Hi Tom, your posts are always one of my best reads. 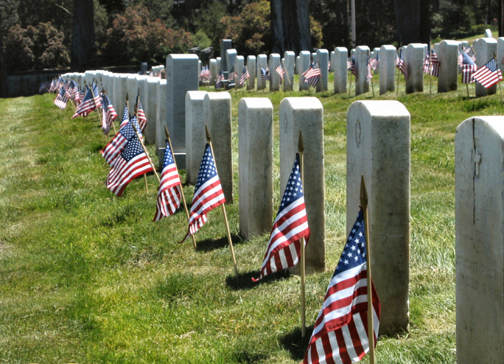 It is most difficult to add anything meaningful to what you have said so well, but let me just say that what I really think, along with many of my fellow countrymen, is that Memorial Day isn’t just an American thing : all free men, wherever they may live, owe a huge debt of gratitude to those men and women who sacrificed their young lives to defend their country and the cause of freedom all over the world. We will never forget the debt the rest of the world owes to the United States of America. Thanks, Rob. I appreciate your sentiments. Italy is a beautiful country in every sense, and the opportunities I’ve had to visit always leave me very impressed with the warmth of the Italian people.